We’re very proud to be members of the Central Alberta Community, and always incredibly thankful for the support we receive. 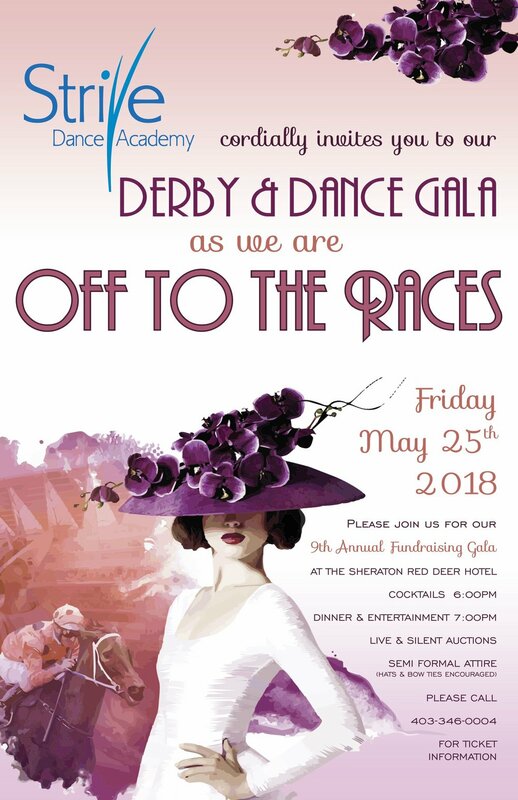 For those individuals or businesses interested in Sponsoring Strive, go here for information on our Friends of Strive Sponsorship Package. 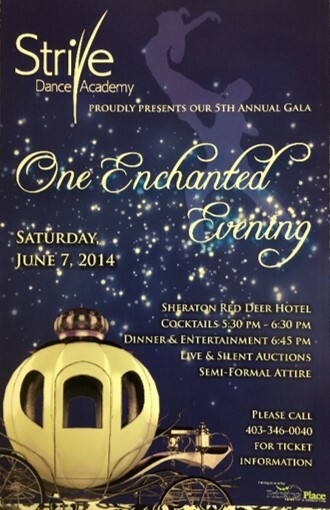 Please join us for our 10th Annual Fundraising Gala at the Sheraton Red Deer Hotel. 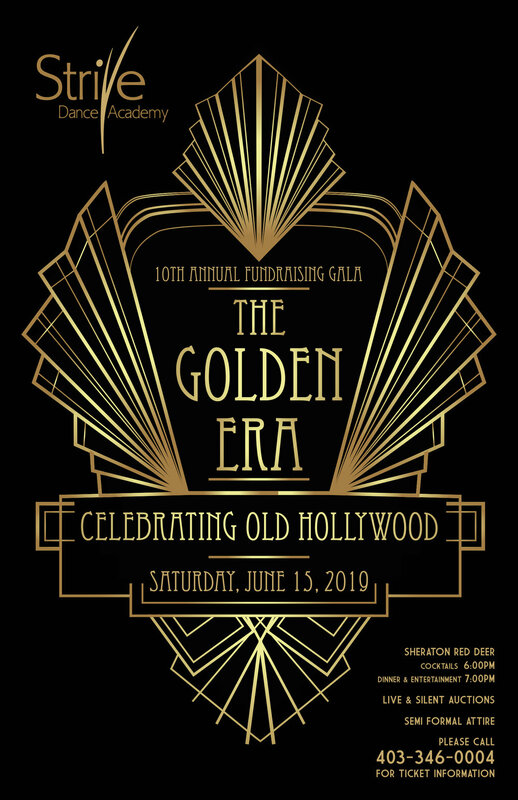 A Formal Evening with a decedent dinner, and live entertainment, our Annual Gala is one of the highlights of the year. 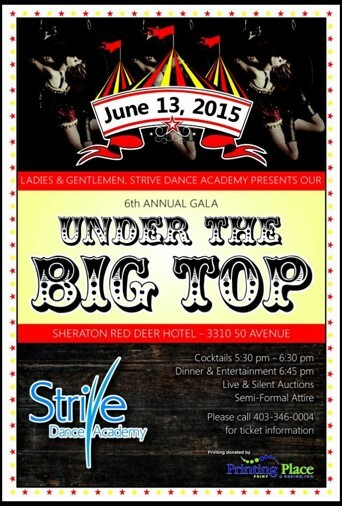 Please call 403-346-0004 for ticket information.